Experience the Difference enjoying world-class, privately chauffeured, luxury limousine transportation. Relax in comfort and safety with our fleet of four-wheel drive SUV's, Sedans, and Executive Vans to your favorite Colorado destinations including Vail, Beaver Creek, Denver, Aspen, Snowmass, Breckenridge, Steamboat, Copper Mountain, and Keystone. 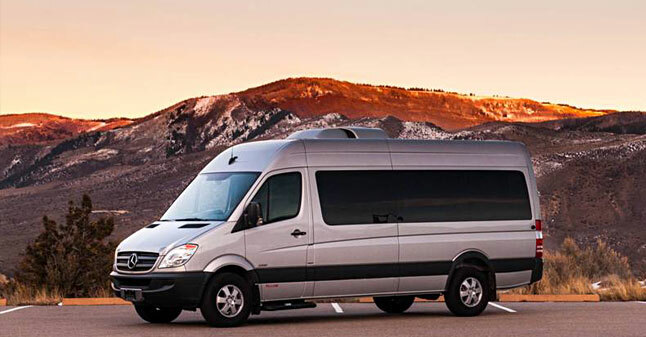 With VailCoach, take advantage of Vail transportation, Beaver Creek transportation, and Aspen transportation to and from Denver International Airport, Vail Eagle Airport, Vail Valley Jet Center, Aspen airport, and several other surrounding Colorado Airports. Limousine and private car services using Luxury SUV's, Executive Vans, and luxury automobiles to ensure we meet your personal transportation needs. Vail wedding transportation limo service, Corporate Group transportation, Athletic and Recreational Activity transportation, High School Prom transportation, and more! VailCoach delights our clients with services that meet and exceed their transportation expectations. We will ensure the successful continuation of our business by providing superior services, focusing on innovative offerings to provide client value and improvements to our technology surpassing our competitors. 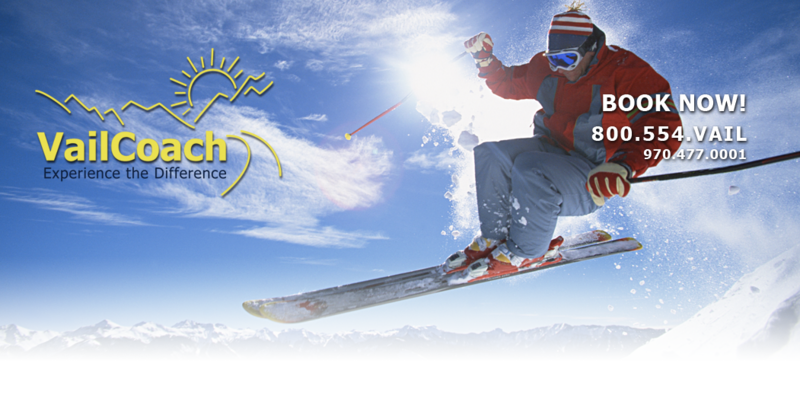 VailCoach delivers the exceptional experience to where the client's journey begins and ends.